It’s come around again – the autumnal leaves are falling and the sun is becoming less of a frequent friend. But before the tears emerge, we have something that will get some adrenaline pumping and warm you right up. 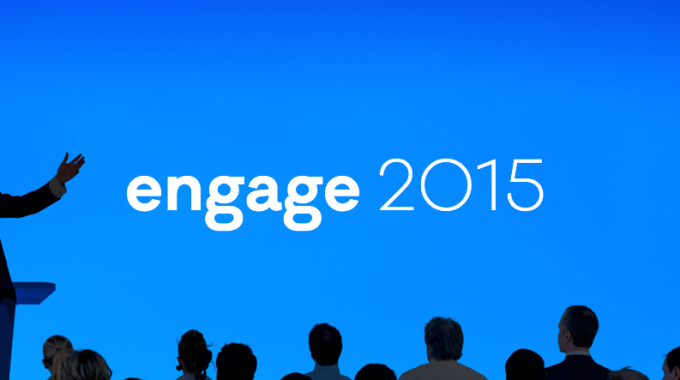 Bullhorn Live is coming full speed ahead to London on Wednesday 11th to Thursday 12thOctober. As a proud gold sponsor of Bullhorn Live, we can’t wait to dive headfirst into the mix of it all and get to grips with all the latest innovations in the recruitment space. But most importantly, we want to meet you! If you’re get to register, what are you waiting for? Head on over here and get yourself on the list! Held in the little-known place of Bishopsgate, it is encompassed in enough old-school British culture to set the recruitment world on fire. 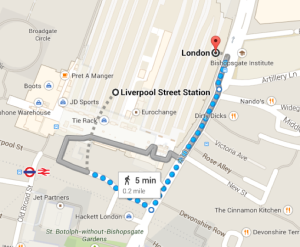 It’s close to Liverpool Street underground stations and local buses. From breakout sessions to insightful keynote speakers, you will have the chance to learn, network and discover all the latest developments in the land of Bullhorn. With hundreds of attendees, you will have the chance to meet like-minded people who are passionate about combining the power of CRM with the strength of innovative recruitment tools. With Decision Makers aplenty and the chance to see see where the industry is heading, you will be crammed full of knowledge come noon! If you’re still not sold, we can guarantee you one of the best parties in London town – music, dancing and a whole load of the good stuff (we like a cocktail or two). Don’t forget to come and meet the Ebsta team to see the latest features of our products including the ability to add and view Leads and Opportunities in Chrome. We look forward to seeing you there! 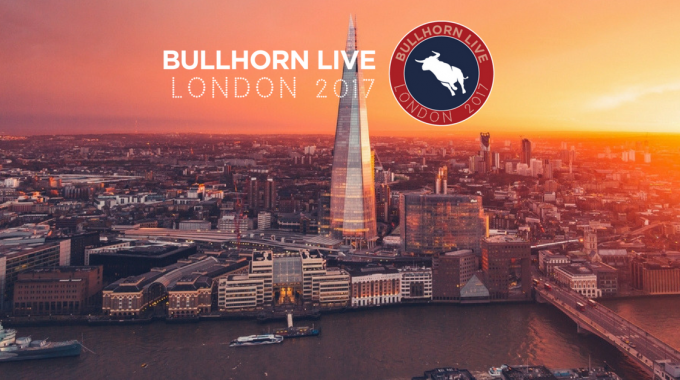 Bullhorn Live is coming to London!